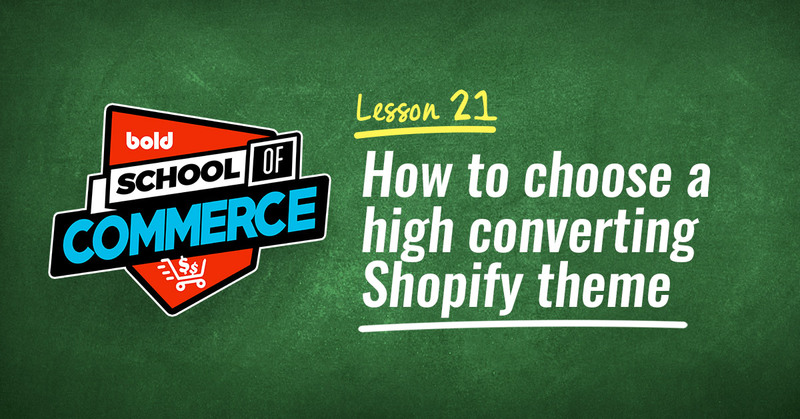 In this guide, I’ll teach you exactly how to set up a Shopify subscription box on your store to start increasing your MRR. 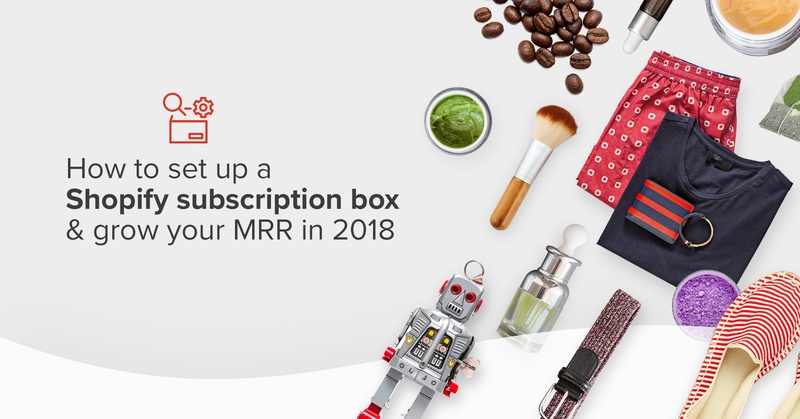 Why set up subscription boxes? Subscription boxes work extremely well. In a study done by McKinsey & Company, they found that the subscription eCommerce market has grown by more than 100% percent a year over the past five years, with the largest retailers generating more than $2.6B in sales in 2016, up from $57.0M in 2011. In other words: There’s lots of money to be made. But with all of the subscription boxes out there, you’re probably wondering what works. 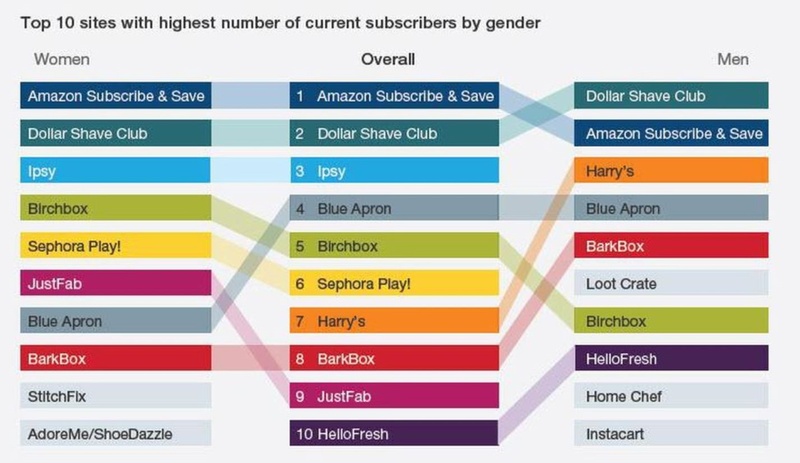 Amazon Subscribe & Save and the Dollar Shave Club ranked number one and two across the board with both men and women. Another reason to start up a subscription box? 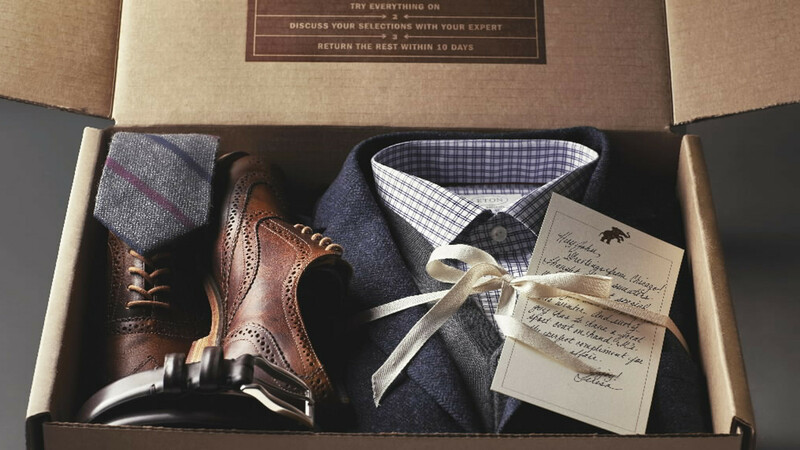 Subscription boxes are one of the fastest ways to get your customers to keep coming back. Not to mention, subscription boxes are a great way to set up loyalty systems (such as friend referrals and discounts for bigger purchases). What type of subscription box should you sell? Hooked on subscription box businesses yet? This is the most common subscription box package. You’re able to set a delivery frequency, so whenever a customer’s card is charged, you automatically send out a delivery. Subscription boxes like the Dollar Shave Club and HelloFresh would be examples of classic subscription boxes. 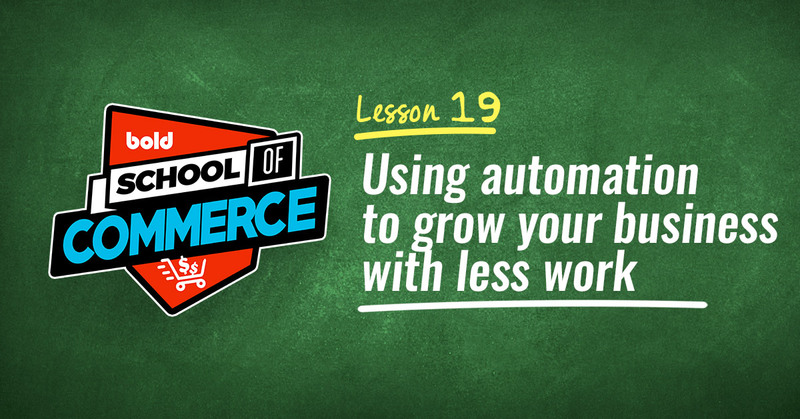 This method allows your customers to pay for a 3-month subscription (at a discount) upfront. 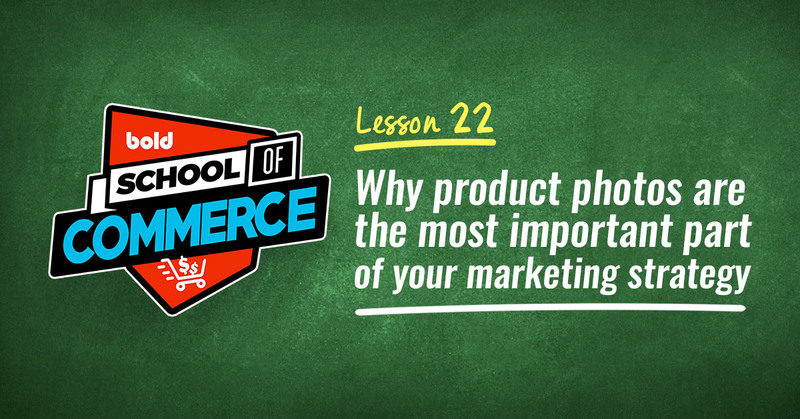 All you have to do is send products out monthly - until their subscription ends, of course. Because they’ve pre-paid for a few months, you have the assurance that they won’t cancel after their second order. For example, BarkBox allows their customers to pay $29 per month or $19 per month with a 6-month subscription. I recommend offering a combo of the two options. Regardless of which subscription plan you choose, it’s time to talk about how to properly set up a Shopify subscription box on your website. Let’s dive in. It’s time to create your first ever Shopify subscription box! While you can jump right in and start throwing products together, we recommend doing a brainstorm session to figure out what would go well together. There are probably obvious pairings on your store like pants with a shirt, coffee filters with your coffee grounds, etc. Sit down and start writing out products that might work well. To save you time, we've compiled a list of the Top 10 most profitable products trending so far in 2018. Next you’ll need to get your hands on our Shopify subscription box app. 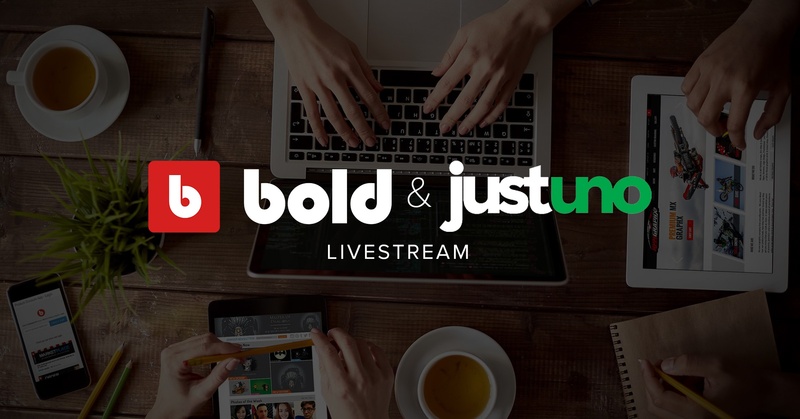 Once you’ve installed Bold Subscriptions, it’s time to set it up! In the video provided below, we talk about how to go about doing this (you can choose to do it yourself, or we can do it for you)! Note: For more help installing and setting up Bold Subscriptions, follow these steps. Setting up your subscription box is only the first step. 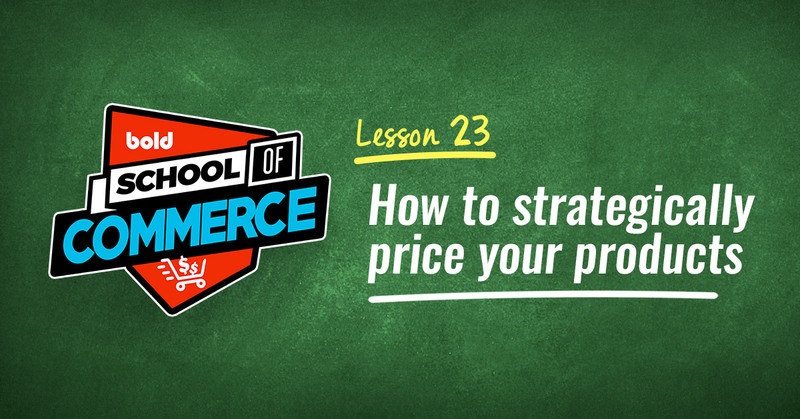 Here are three tips to help you sell more and increase that MRR! This sounds simple, but to sell more, you have to make your offer enticing! Offer a discount on subscriptions (vs. one-time orders). Give away a free bonus. This could be free shipping, extra products, or both. Incentivize your subscription box with extra loyalty points. Part of the subscription box experience is the unboxing. The more positive emotions you can make your customers feel when they first get and open your box, the longer they’ll stay and the more you’ll sell. Take Trunk Club, for example. Their packaging is high-quality, visual, and compelling. When you get one of their boxes, you feel great. They even include a handwritten note with every order! According to Shep Hyken, a customer service expert and author of several Wall Street bestsellers, a personalized customer experience increases revenue and loyalty. So by giving your customers the option to customize their order, they’ll naturally feel more inclined to want to buy it. Win-win! Take PupBox, for example. 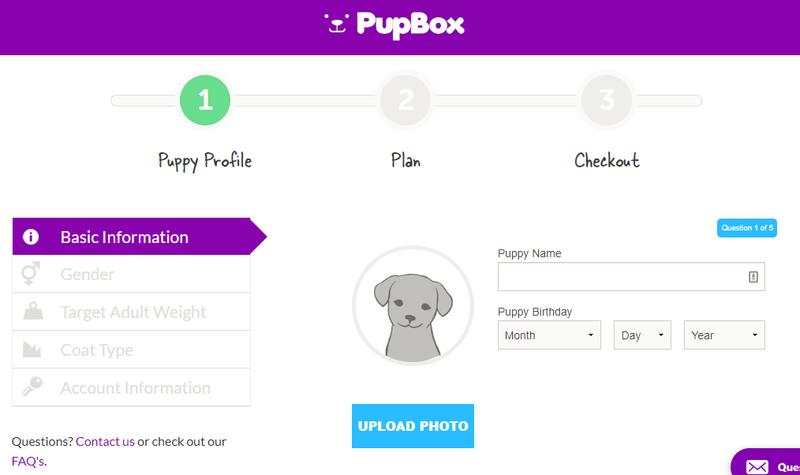 They require you to fill out a profile about your pup before they create your personalized box. They even give you the option to upload a photo of your puppy. Genius! By now you know exactly how to set up a Shopify subscription box and start increasing your monthly recurring revenue in 2018 (and beyond)! 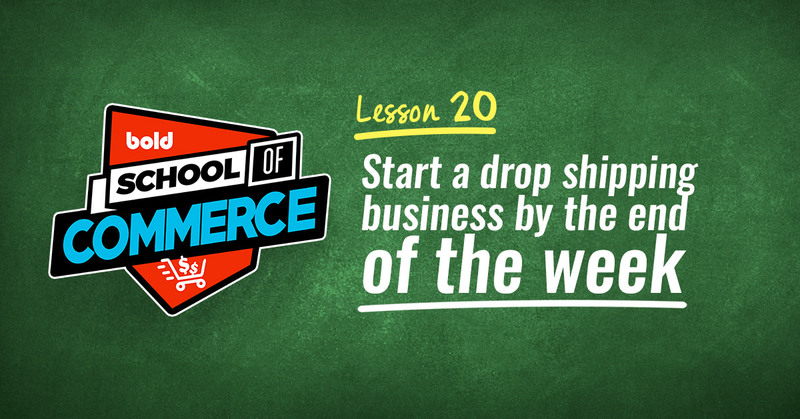 Subscription boxes are one of, if not the best way to grow and scale your online store. If you’re not using them, you’re missing out. 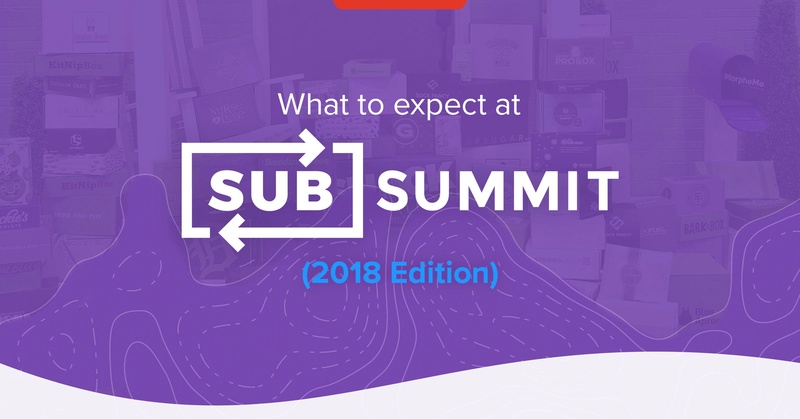 Now it’s over to you - Are you using a subscription box on your Shopify store? What advice do you have for anyone looking to start a subscription business? Drop a comment below!